Drama series following kids as they move to secondary school. 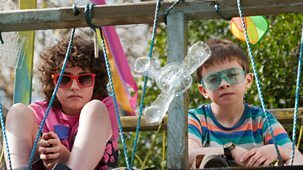 Alfie and Dylan are best friends, but they join two very different groups at their new school. Drama series following kids as they move to secondary school. 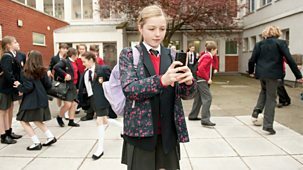 Polly copes with her new school by filming everything through the camera on her mobile phone. Drama series following kids as they move to secondary school. Jack's world is turned upside down when his dad comes back into his life on his first day of high school. Drama series following kids as they move to secondary school. 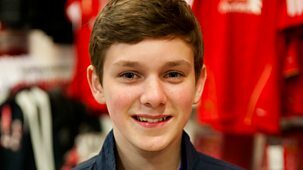 Having recently moved to Manchester from Wales, Owain is desperate to go back home. Drama series following kids as they move to secondary school. Becky Tyler is a real tomboy, but in her new all-girls secondary school, football and trousers are banned.